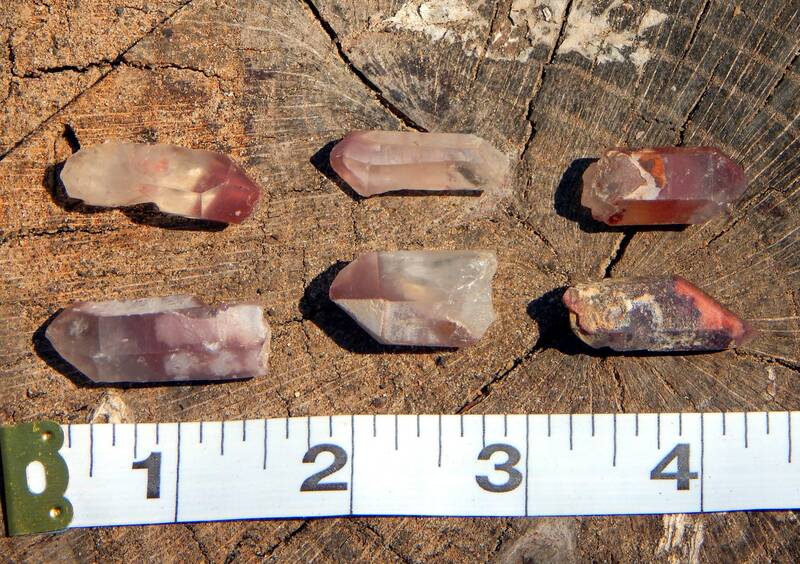 One large terminated point, genuine Lithium included Quartz. Excellent for reiki applications and for crafting or wire wrap. You will receive one per order, intuitively chosen by the seller. 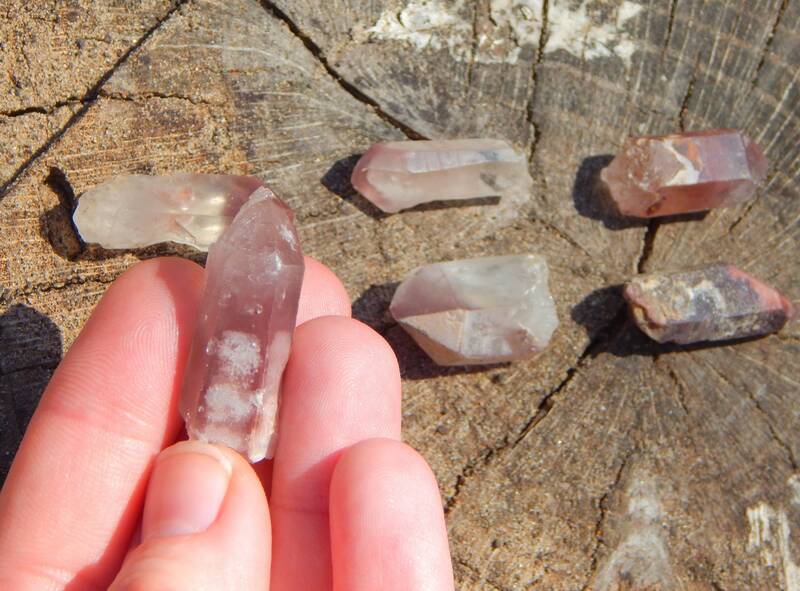 Quartz Crystal has an enlightening effect on all the Chakras and helps to eliminate negative energy. 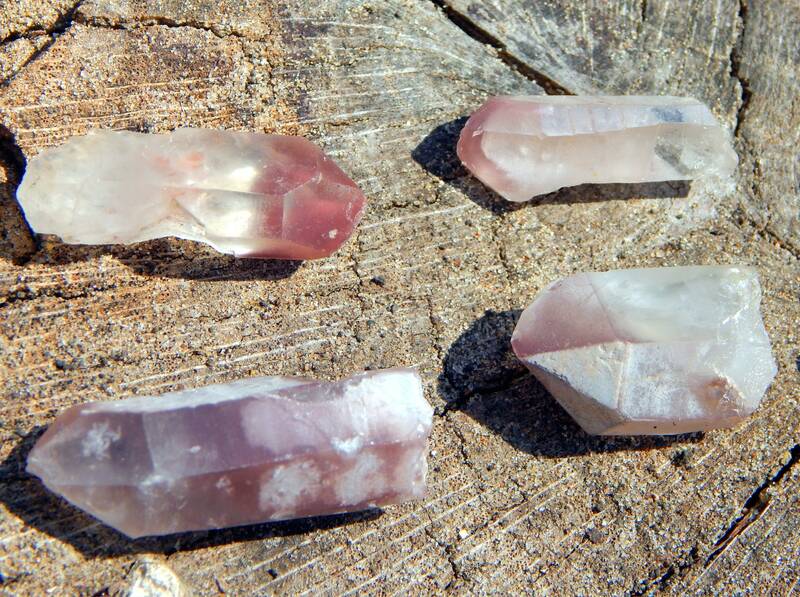 Often used as a “cleansing” stone to restore positive energy and used in meditations. It raises energy and aids concentration. It is the stone of the sun, of health, wealth and happiness. This stone absorbs energy from all around us and can draw down the divine light. It will store and concentrate this energy to be released in healing, magic or pure vitality. Some use this stone for divination, building psychic abilities and helping during meditations. It also amplifies any innate psychic or healing powers and is used to increase the power of prayer (especially for healing). It will also act as a channel for spirit guides.